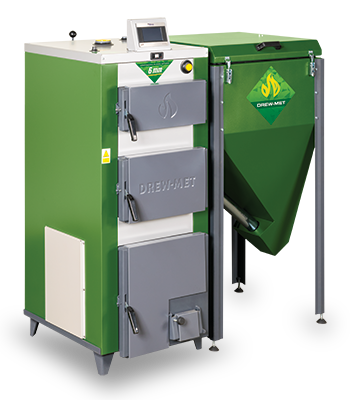 Our automatic boilers are equipped with innovative burners, allowing to burn eco-peas, certified fine coal and pellets, while their design makes them reliable, ecological and user-friendly. 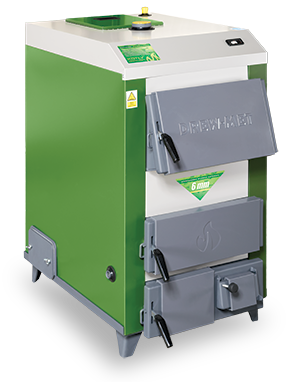 Semi-automatic boilers„Semi-automatic” boilers allow the combustion of any kind of solid fuels, such as: hard coal, seasoned wood, fine coal with the solid-flammability of up to 20 hours. 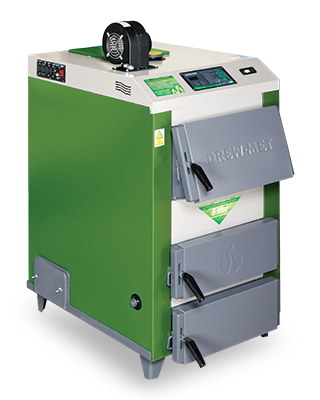 Boilers are equipped with electronic air blowing control. 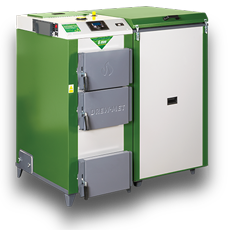 Manual boilers„Manual” boilers are very popular due to their versatility. They are designed for combustion of hard coal and firewood. 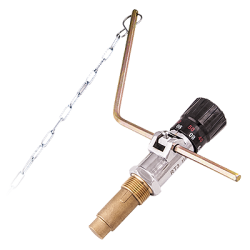 All versions are designed for the installation of the draught regulators. Kitchen with stoveKitchen with stove ZOSIA is the modern, aesthetic and highly efficient device designed for heating single-family houses, garages and utility rooms..
EquipmentIn this section you can find the exact parameters and description, which constitute standard equipment of our products. 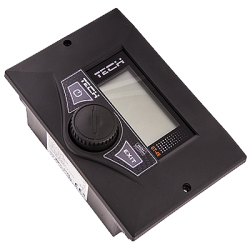 This will allow you for the detailed analysis and comparison of such important elements of the boiler, as: feeder, controller, fan, etc. AccessoriesThis section presents the accessories, in which our products can be equipped. All accessories are optional and are at extra charge. You can purchase them from our distributors. 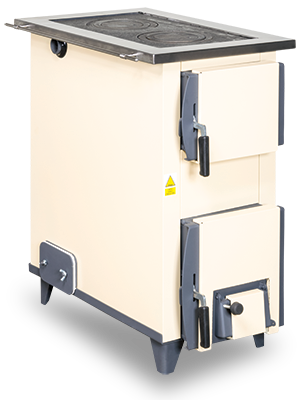 Boiler components are cut by modern HIDEFINITION plasma cutters. The boiler painting process takes place in the modern NOVA VERTA spray booth.